B-Air® Koala KP-680 1/2HP Inflatable Medium size Game Structure Bounce House Blower. The Koala KP-680 is the ideal inflatable blower for medium to large sized consumer inflatable bounce houses ranging from 10’ x 10’ to 13’ x 13’s and/or inflatable display structures. This unit is the most versatile Koala unit that has the widest spectrum of application. Gracias por su interés en B-Air®. Nos pondremos en contacto con usted por correo electrónico. 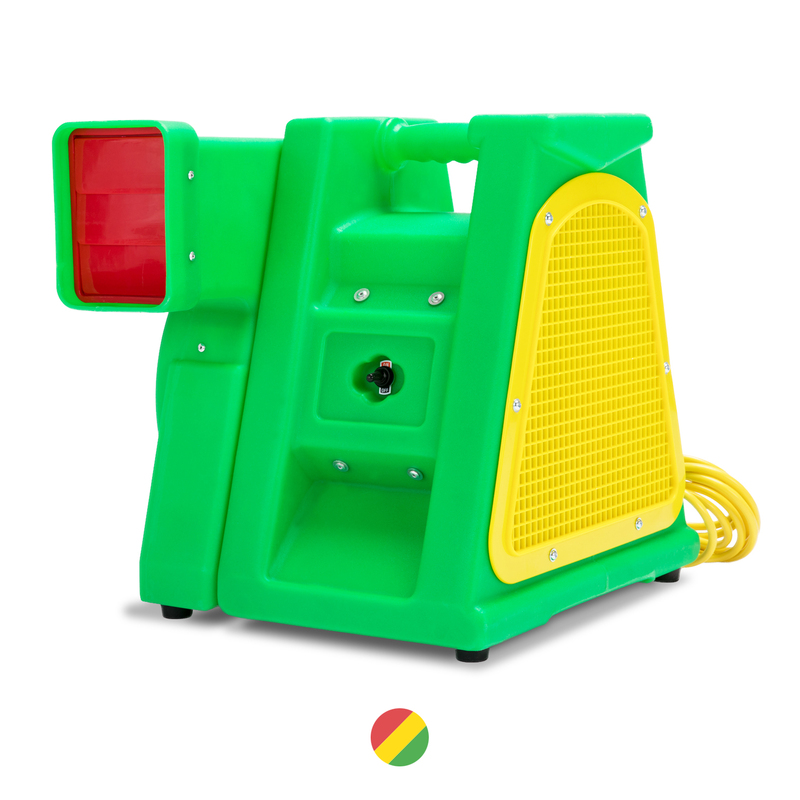 it’s an air mover…or floor dryer…call it what you will. My unit arrived as scheduled. Packed well and no signs of damage. It’s sturdy and functions properly. You wanna move air in a small package, this is it. The air flow is immense and exactly what we need in our place that has zero wind flow. very impressive air pusher compared to traditional fans. very sturdy, solid, and stable on the ground as well. I have been using this blower for about 2 weeks now and am very happy. It is very quiet and moves the air very well. Well made, top quality, quiet. powerful and definitely gets the job done. Does the job it was designed to do. works like a champ. quiet to.. havent had a problem with it at all. 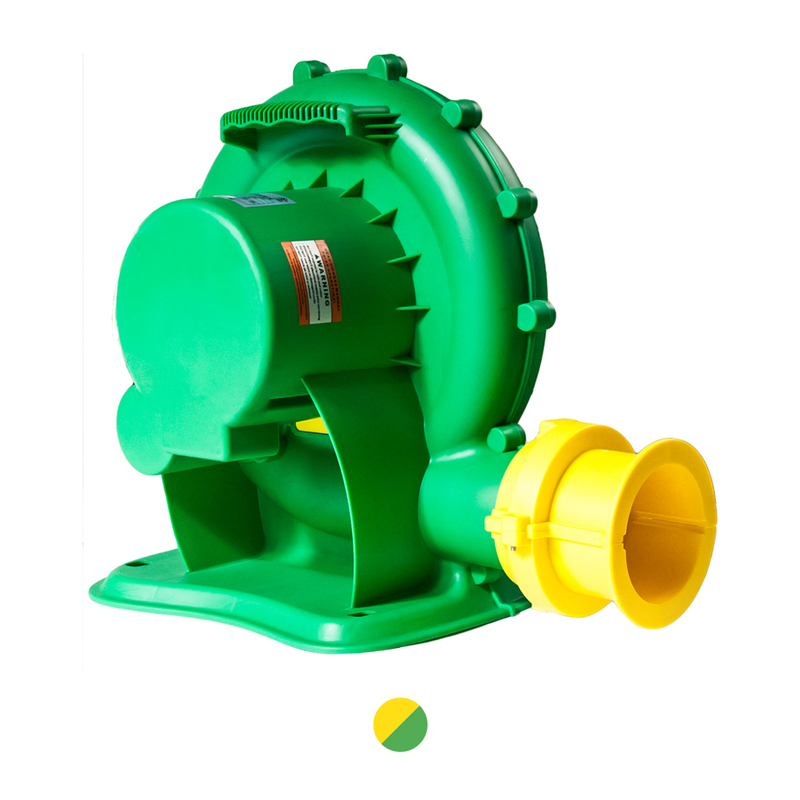 Por este medio me dirijo a ustedes porque estoy interesado en sus Turbinas para inflables, específicamente en el Koala kp-680 1/2HP. Les agradecería si me pueden mandar el costo de esta Turbina y de otros mas potentes. Les estoy escribiendo de Paraguay. Perfect little fan with great air push. Just what I was looking for. Excellent fan at an incredible price !! Received my fan today and it works great! Very pleased. This fan is very much worth the money.Fan was exactly as described. Arrived quickly and professionally packaged, was in perfect working condition upon arrival. This fan was delivered quickly. It works perfectly for our little bounce house. I would recommend. 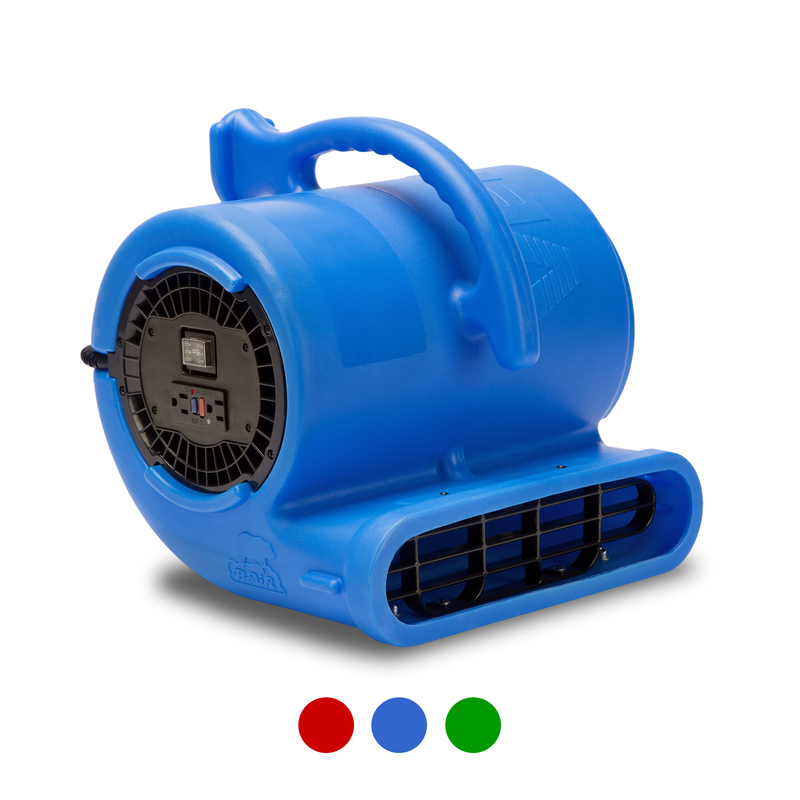 Its not very loud, but it produces a very strong wind , strong blower and a great price. 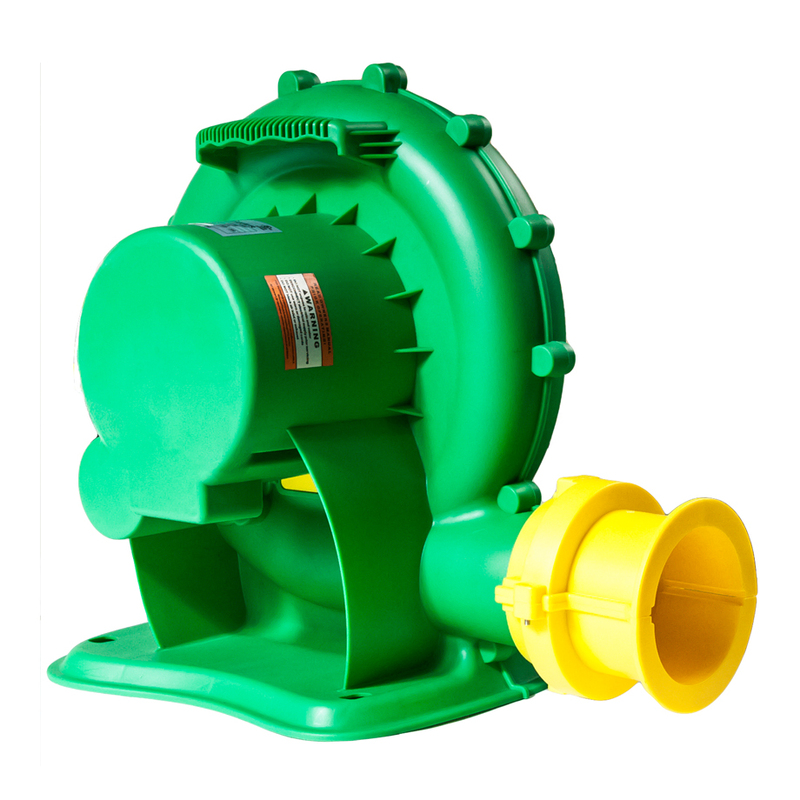 Great quality of blower! Sturdy and works great! these are the most wonderful small air blower you can buy. How long can I leave it on without damaging? Hi Leonardo, thank you for your interest in the Koala 680. Our entire product line is made with top quality bearings and the latest technology available. The Koala KP-680 is no exception: you can run it continuously, without worries. 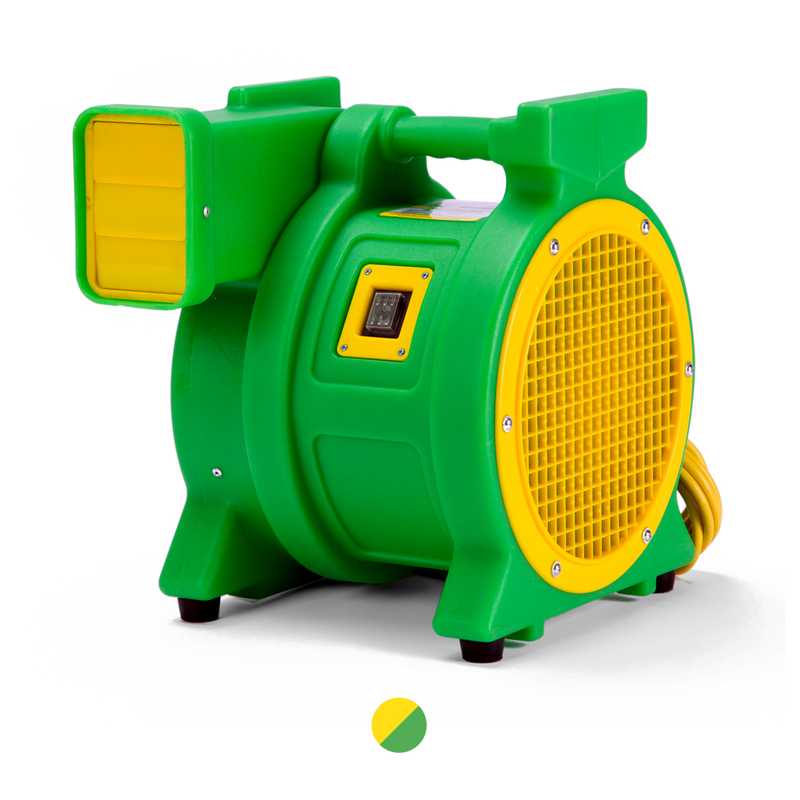 Its ½ HP motor produces a max static pressure of 447 CFM, ideal for commercial and consumer grade inflatables. For orders, please call us at 626.385.3300 or toll free, at 877.800.2247. I like how powerful, yet compact this blower is. It is perfect for bouncing houses. Works very well with our bounce house and it is very quite.